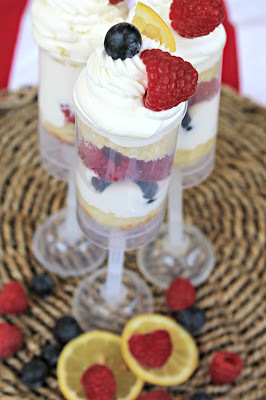 Lemon Berry Trifle Push Pops - Made It. Ate It. Loved It. 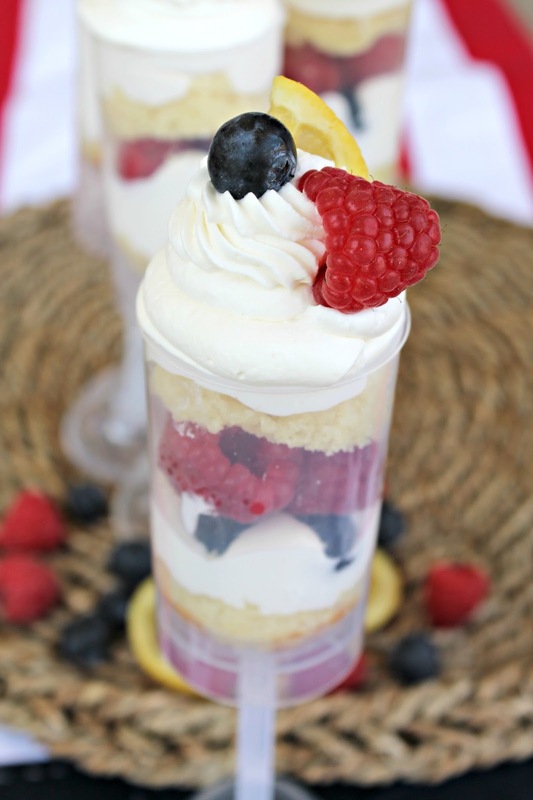 Berries and trifles are two of my favorite thing! 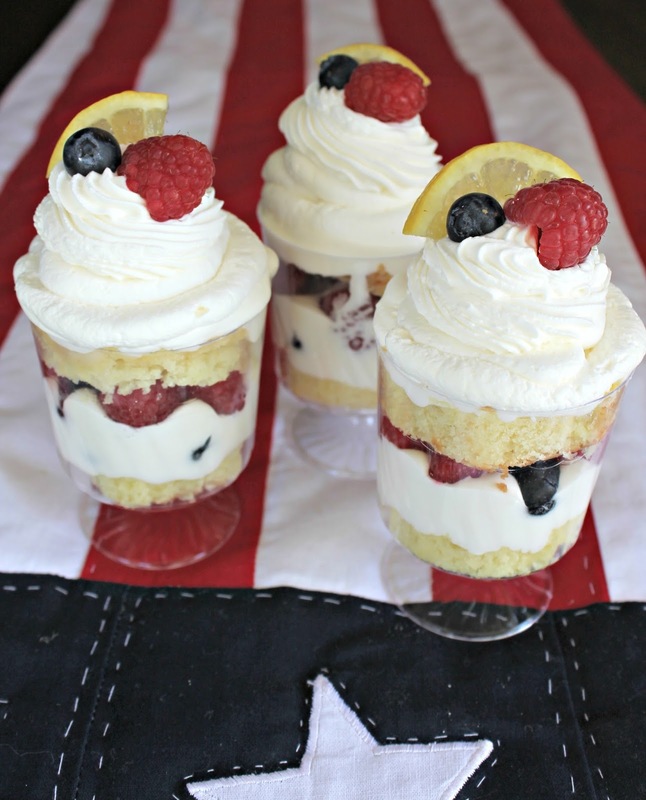 Add lemon pound cake in there and these things are just a dream! They can be made personalized very easy for a holiday party, baby shower, wedding, or any occasion. They can be made in these fun push pop containers that can be found online or at your local craft store if they carry baking and party supplies. 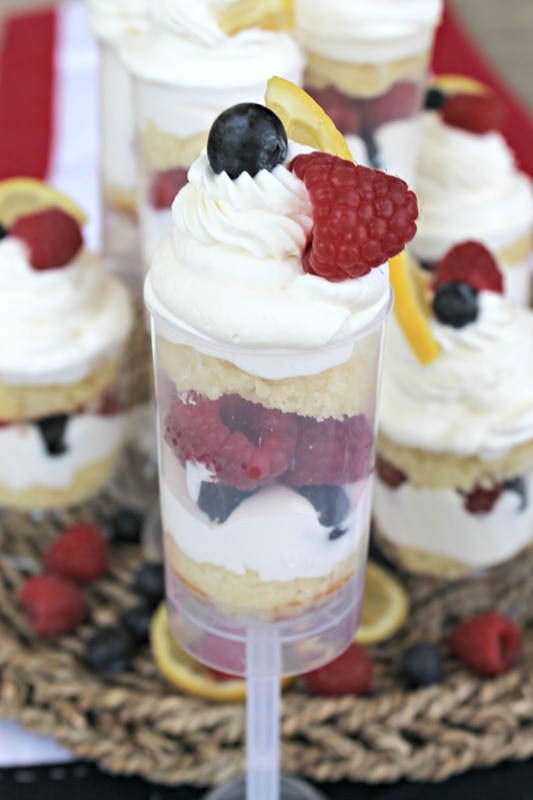 These are fun for kids and for adults to eat! And luckily they are just as fun to make!